Virtual Vision recently launched Google Remarketing for Photovoltaic Systems LLC. Google Remarketing lets you show ads to people who've visited your website or used your mobile app. 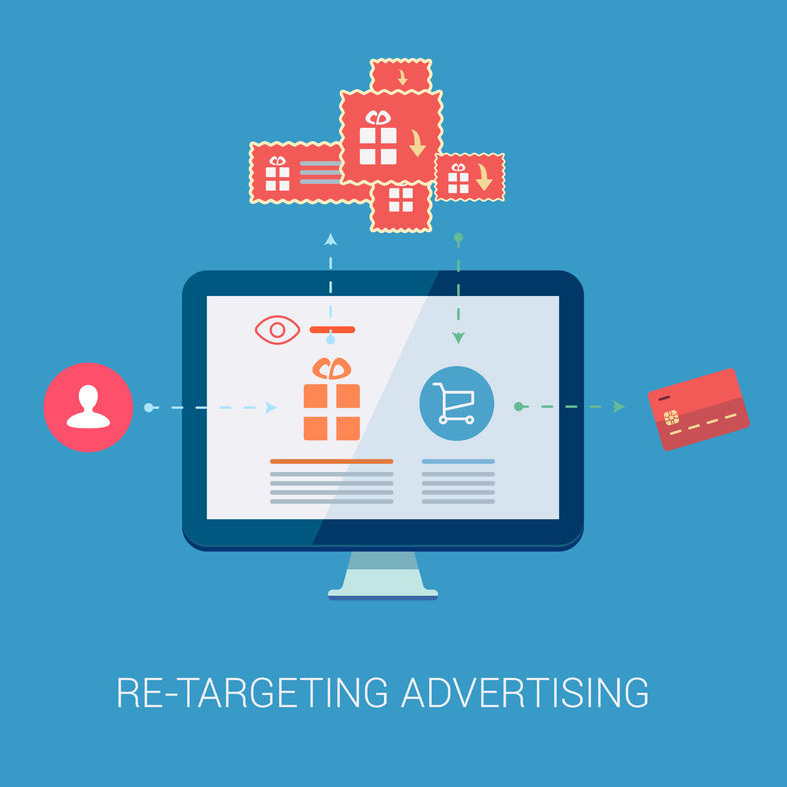 When people leave your website without buying anything, for example, remarketing helps you reconnect with them by showing relevant ads as they browse the web, as they use mobile apps, or as they search on Google.